Go on an exciting journey into the world of marine animals and study their place of dwelling. 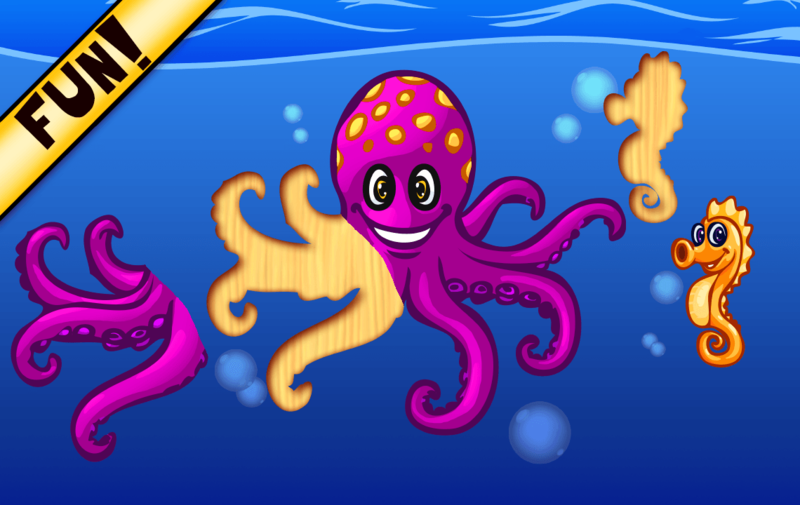 The application contains the best puzzles that will suit children from one to seven years. Download the game on your Android device and let your child plunge into the atmosphere of play and fun. 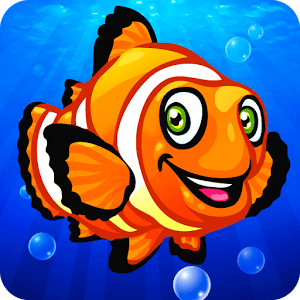 The Ocean Animals app is a good way to explore the inhabitants of the sea depths, and the beautiful graphics and bright illustration will make the learning process even more enjoyable. A large number of marine animals (seahorse, octopus, dolphin, etc.) that your child will have to meet. Fascinating puzzles for kids and older children. The position of the pieces of the puzzle is always different, this will allow the game not to bother the child with repeated solutions. The interesting reward for each level passed. Bright illustrations and high-resolution graphics. Ability to establish control of parents. What would be useful in solving this kind of puzzles? First of all, this is the development of logic and memory of the child, as well as improving coordination. Your child will not be bored for sure because he will have a unique opportunity to explore marine animals that are represented in large numbers. 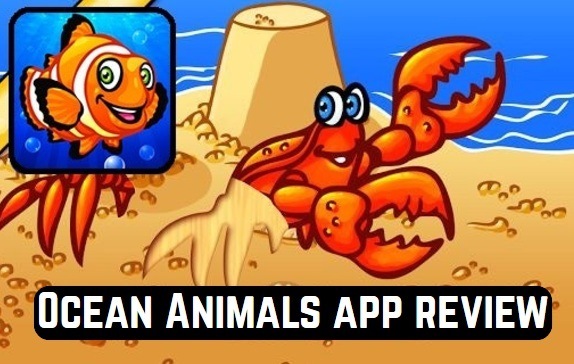 The Ocean Animals application is also a good budget saving. You do not have to buy a paper version of such puzzles, the details of which are so often lost. 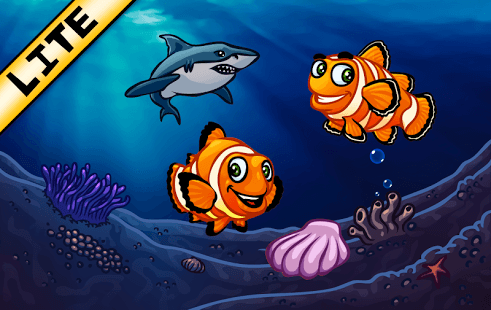 Dive into the depths of the sea with your baby in search of new skills and adventures! Check also 21 Cool farm game apps for Android.